Many of us grew up loving the puppetry of Jim Henson’s Muppet Workshop. The original Dark Crystal movie came out in 1982, featuring groundbreaking animatronic work and setting the standard for the future. Fast forward to 2019, where we anticipate the release of a prequel series entitled The Dark Crystal: Age of Resistance, with 10 episodes from Netflix for the beloved family film. The series is to feature classic Henson puppetry with cutting edge visual effects. The pictures released Dec 17 by Netflix give a sneak peek at some of the puppet design and are reminiscent of the original. Along with the incredible visuals, the streaming service has pulled out all the stops when it comes to voice talent. Taron Egerton (Kingsman), Anya Taylor-Joy (The Witch), and Nathalie Emmanuel (Game of Thrones) will star as Rian, Brea and Deet, three Gelfling heroes. The cast also boasts such names as Mark Hamill (Star Wars), Andy Samberg (Brooklyn Nine-Nine), Helena Bonham-Carter (Harry Potter), Natalie Dormer (Game of Thrones), and Keegan Michael Key (Key and Peele), to name a few. IMDB gives us a sneak peek at the plot line along with a look at the puppet creation and Jim Hensen’s commentary about the original movie. 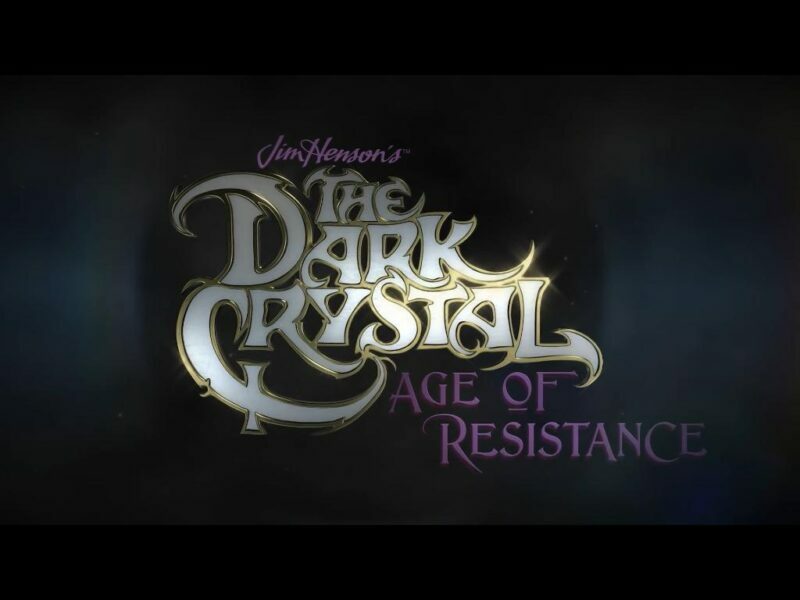 The Dark Crystal: Age of Resistance is set to be released in 2019. Karen David joins “Once Upon a Time” Cast as Jasmine!